Is Congress Getting Ready to Take on Patent Trolls? 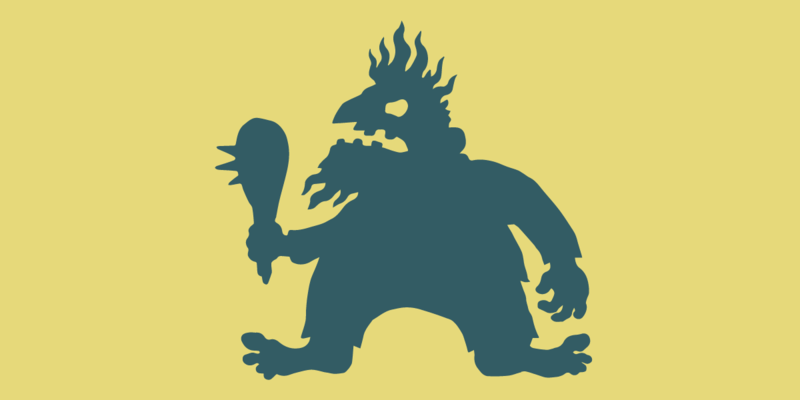 Read more about Is Congress Getting Ready to Take on Patent Trolls? The legislation won kudos from Julie Samuels, the attorney who is spearheading the Electronic Frontier Foundation's Defend Innovation project. "We support policies and legislation that treat software differently," she wrote. "Fee shifting would empower innovators to fight back, while discouraging trolls from threatening lawsuits to start."